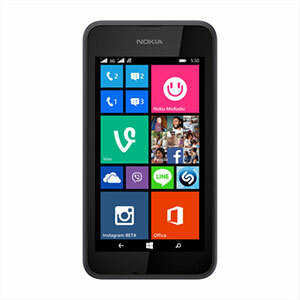 Nokia Lumia 530 Dual SIM's lowest price in Pakistan is 8,400. 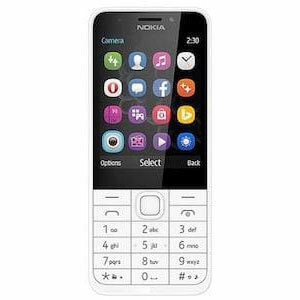 The online store HomeShopping offers the best price for this Nokia Mobile when compared among 3 sellers. In the final days of Nokia’s mobile division, they were still making waves by introducing devices such as the Nokia Lumia 530. 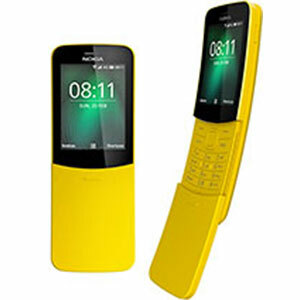 They decided to tap into the low budget phones market by introducing some very affordable Windows Phone powered devices that would appeal to the growing markets. The mobile phone veterans introduced a couple of devices that were powerful enough to give users a fluid experience of Windows Phone at a price that they couldn’t refuse. The phone offers a Dual SIM option and supports both 2G and 3G. The design is very conventional involving a rectangular device with rounded corners. It has a 4” TFT display at 480 x 854 resolution which is what’s expected of a device of this price. The phone has an internal memory of 4 GB and is expandable via a microSD slot up to 128 GB. Lumia 530 comes with the Windows Phone 8.1 OS, and is powered by a Qualcomm Snapdragon 200 chipset. The chipset has a quad-core 1.2 GHz processor and Adreno 302 graphics processing unit which are good enough to perform operations pretty well within different applications or games. In terms of RAM, it has 512 MB of memory which is okay for a Windows Phone powered device. 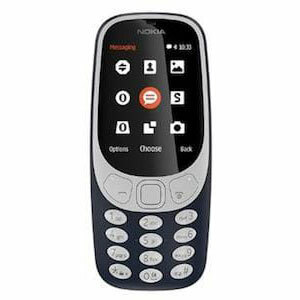 The camera aspect is a bit disappointing as with growing use of Skype and such video calling apps on phones, everyone expects to have a good front camera to go with the rear one but Nokia only provided a rear-camera on the phone. The rear camera is a 5 megapixels camera that is capable of recording videos at 480p resolution which is another disappointment as 720p video is a bit of a standard now among all devices. In terms of battery, the phone has a very small one in a 1430 mAh battery that can last about a day of usage. 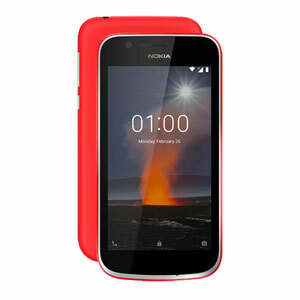 The phone should at least have a 2000 mAh battery but Nokia, as always on the lower-end devices, compromise on one too many things and leave the battery a disappointment as well.